Oct. 25, 2018, 1:16 p.m.
Bravo made his international debut against England in ODI cricket in Guyana in April 2004 and played last match in an T20I in September 2016 against Pakistan in Dubai. 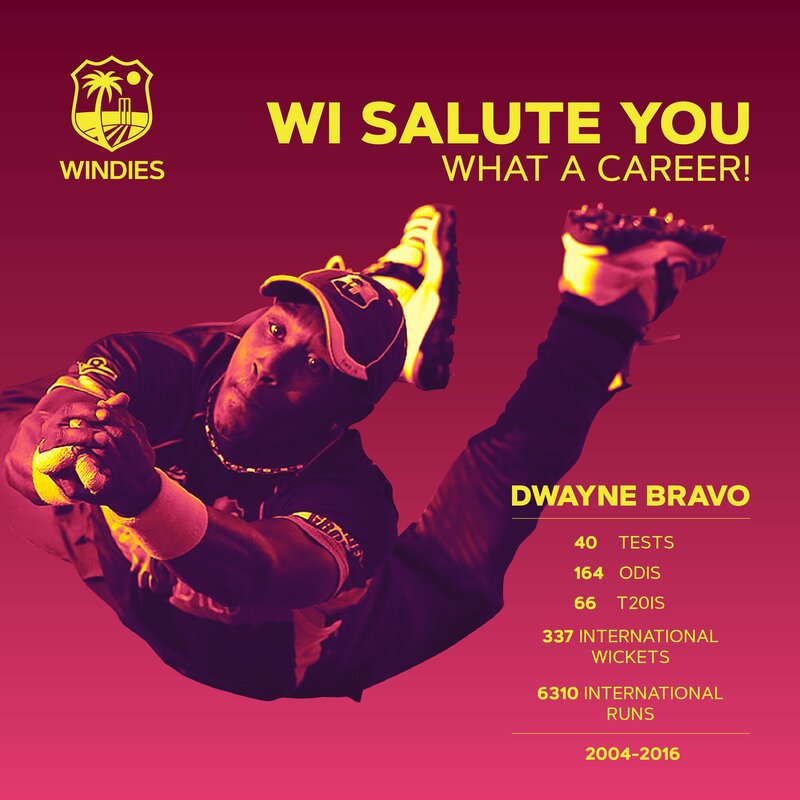 Bravo played for the WINDIES for 12 years across all three formats; playing 40 Tests, 164 ODIs and 66 T20Is as well as captaining the ODI team from 2013-14. Won the ICC Champions Trophy in 2004.Won the ICC World T20 in 2014 & 2016. Highest Test Score 113.Highest ODI Score 112*.Highest T20I Score 66*. 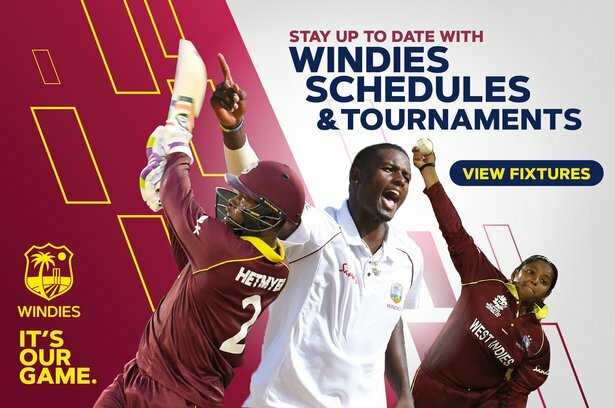 86 Test wickets and best figures in an innings of 6/55.Best bowling strike rate of 32.7 of any WINDIES players in ODIs.199 ODI wickets at an average of 29.5152 T20I wickets and best figures of 4/28. Bravo remains on the Trinidad and Tobago Red Force squad for the Super50 Cup semis and final this weekend. 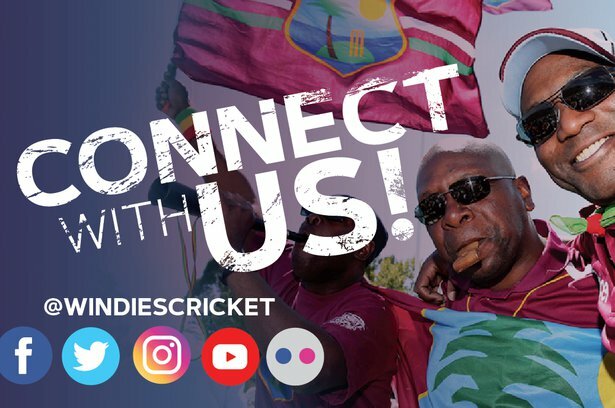 The Red Force will go up against the CCC Marooners in the second semi-final on Friday (October 26) at the Kensington Oval. Dwayne captained his team, Trinbago Knight Riders for back to back Caribbean Premier League titles this September.